Change your life by changing your scenery. 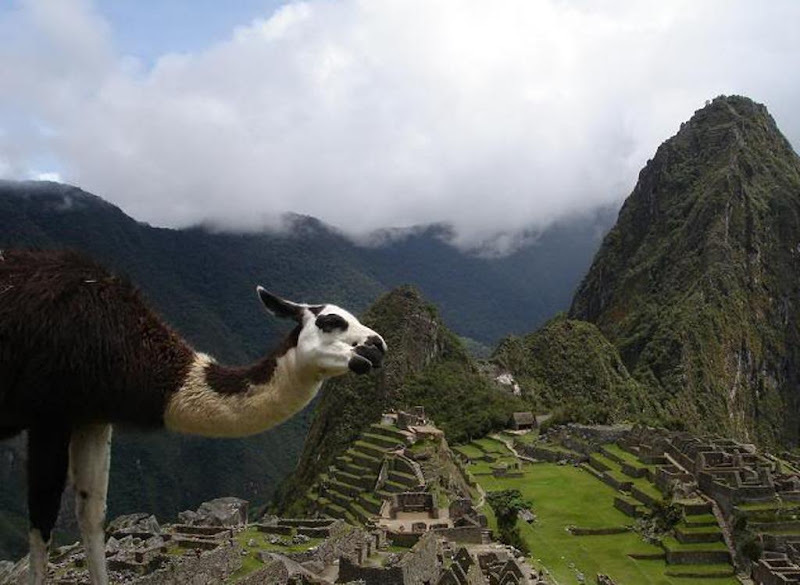 A Classic Tours Collection, specializes in tours to Peru. 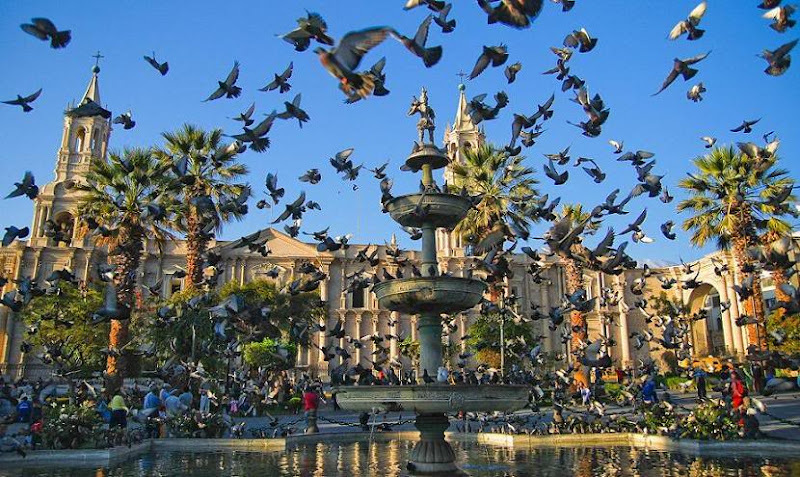 Our most favourite tours, small groups and daily departures. 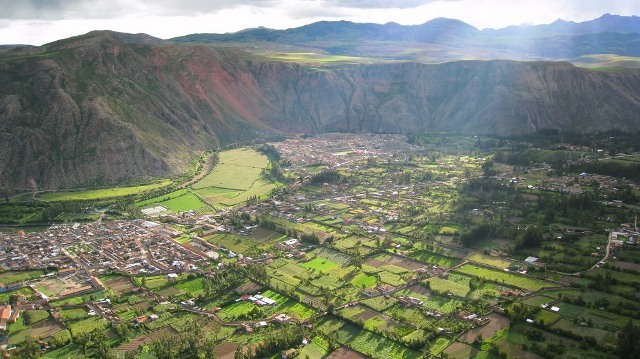 We will visit the following places: Pisaq, typical Andean village; Buffet lunch ; Ollantaytambo Archaeological Group, agricultural complex administrative, social, religious and military time Tahuantinsuyo, comprising temples, platforms and connected by a complete system of irrigation canals. Finally we will visit the Chinchero arqueological site. We will drive out of the city to visit the Inca sites of Qenko, Puca Pucara, Tambomachay and impressive archaeological complex of Sacsayhuaman. 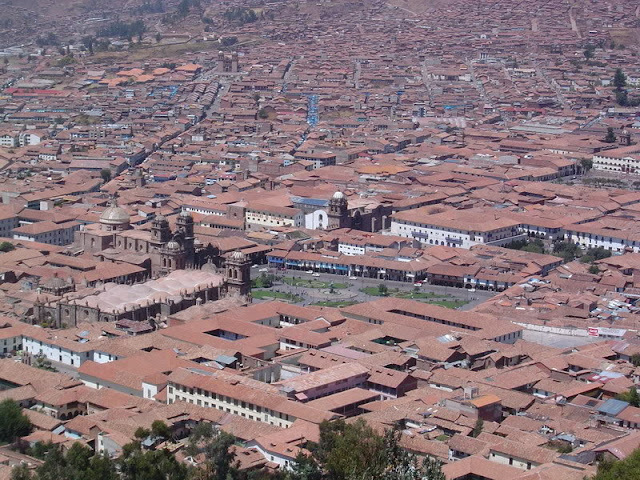 Also we will visit the Cusco Cathedral and the Temple of the Sun. 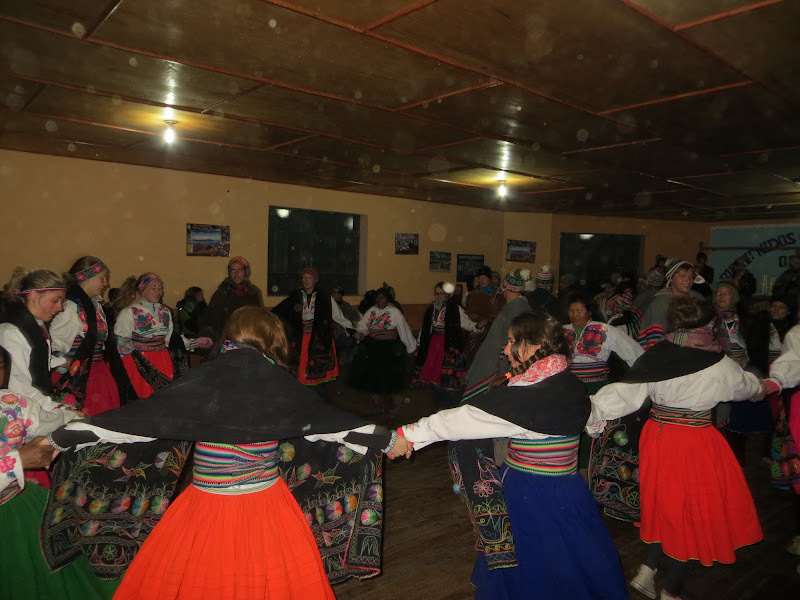 On this picturesque island the people maintain their old customs, dressing in traditional clothing and doing things the old way. You will witness the millenary techniques of hand- weaving beautiful textiles. 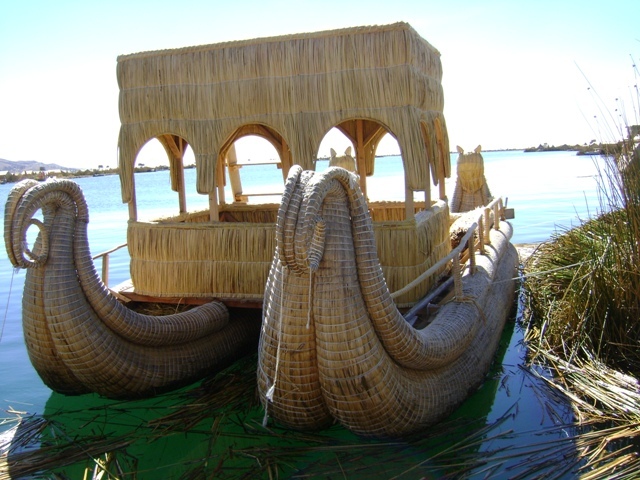 We will appreciate the native life style, a variety of birds, flora, fauna and different main activities of the inhabitants of the Uros Floating Islands Lake Titicaca. 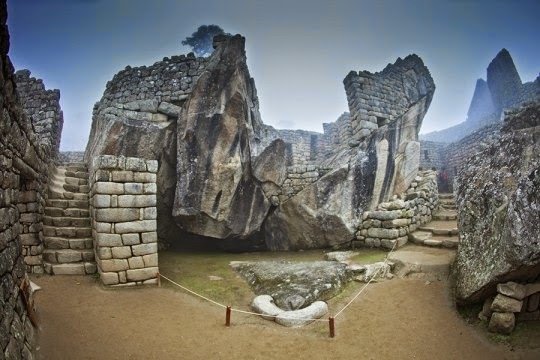 We will visit Amantani, its archaeological remains, such as the temple of Pachatata and Pachamama, were intended as payment of the land to the Gods from the pre-Inca times. Lake Titicaca has developed a reputation as one of South America's top tourist attractions thanks to its riveting beauty and intriguing local culture.